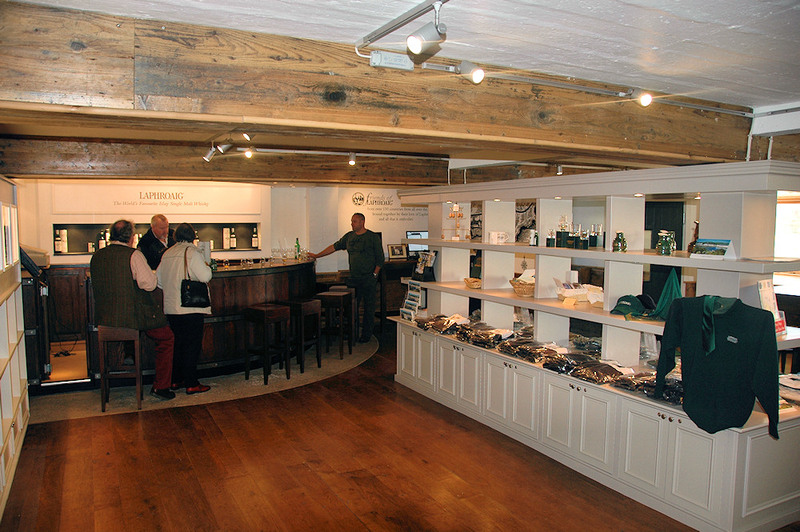 A slightly outdated picture tonight, as the Laphroaig distillery visitor centre doesn’t look like this any more. I’m not sure when I took this picture, but I think probably at least 2-3 years ago. Since then most of the furniture has been changed, although the general style remains the same. This entry was posted in Distilleries, Repost and tagged Laphroaig by Armin Grewe. Bookmark the permalink.